www.severnvalleyrenewables.co.uk is a site operated by Severn Valley Renewables Ltd (“We”); we are a Limited Company registered in England and Wales under registration number 09111350 Our registered office is Home Farm, Yockleton, Shrewsbury. SY5 9PZ. – All conditions, warranties and other terms which might otherwise be implied by statute, common law or the law of equity. 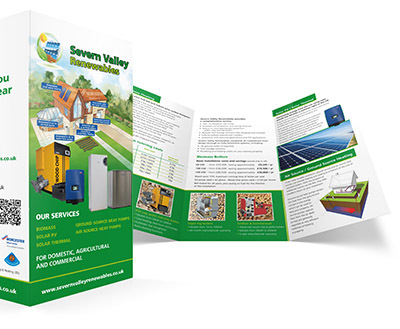 If you have any concerns about material which appears on our site, please contact info@severnvalleyrenewables.co.uk. Thank you for visiting our site visiting our site.